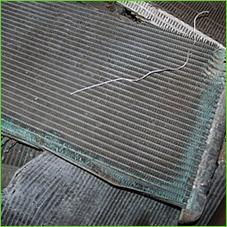 Radiators are found in both automotive and heating/cooling applications. Radiators can be used either to heat a space, or to cool an area such as an engine by releasing that heat. The materials in radiators can be recycled – either as radiators or in other applications.